Firebrand Training is excited to announce an expansion to our Apprenticeship portfolio. Developed with the Government’s Trailblazer project, you can now grow your business with Level 4 IT Apprentices from Firebrand. You’ll be able to choose from a shortlist of talented young adults, ready to grow your business. They get two years of government funded IT training worth £27,000, a weekly starting salary of £150 and your business gets incentives of £2,700 to £10,800. 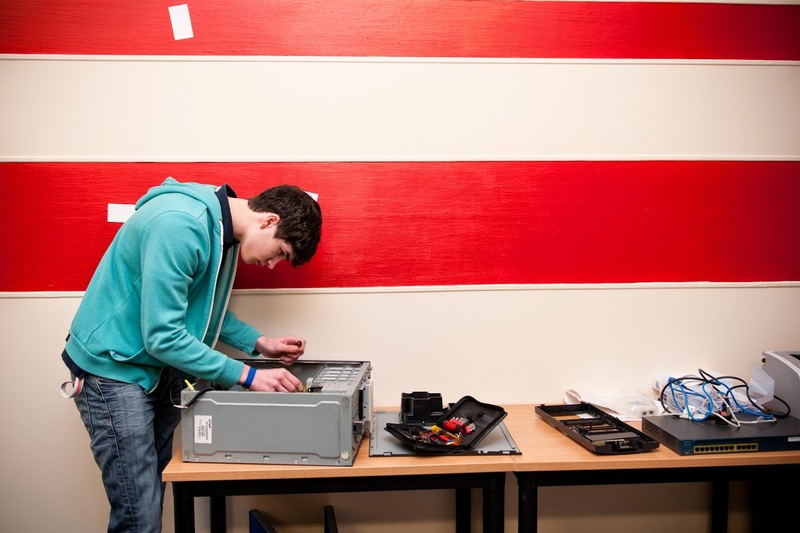 Your apprentice will develop into the role of Network Engineer. They will learn how to design, install, maintain and support communications and get certifications like the Cisco CCNA. But that’s just a fraction of what they’ll learn – find out more now. Firebrand will develop your apprentice into the role of Software Developer. They’ll learn how to build, manage and deploy code within enterprise environments and will become high quality developers within your organisation. Plus, they’ll get professional certifications like the MCSD: Web Applications and the MCSA: SQL Server. Work with Firebrand to build your perfect program and create an ideal new employee. 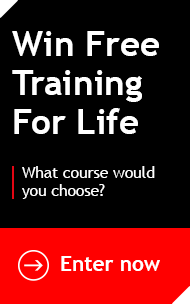 In 2015, we will be launching more level 4 apprentice tracks, including custom and bespoke programmes. IT skills are in short-supply – the EU predicts a shortfall of 700,000 IT roles by 2015. With this shortage, it’s no surprise that businesses across the UK are struggling to find qualified new staff. With strong backing from the UK government, the apprenticeship scheme is tackling the skills gap – making it easier for your business to get bright young employees on board. The Skills Funding Agency has announced an additional £40m to fund apprenticeship places, as well as an extra £20m to fund the higher educational element. Level 4 Apprenticeships combine the best of on-the-job training with high level qualifications. These apprentices will give you the knowledgeable workforce your business needs to grow. In fact, 25% of employers in England rate qualified higher apprentices as 25% more employable than those who took an alternative route to work. Hire an apprentice and you’ll quickly train someone to understand exactly how your business works. You can also develop existing staff as they work with your apprentice, through mentoring opportunities and more. Find out more about the benefits of higher apprenticeships here. We’ve worked with the Government’s Trailblazer project to bring you Level 4 Apprenticeships. And as always, we will be delivering them the Firebrand way: solid training weeks for your apprentice and more uninterrupted time spent working for their employer. 2. Your apprentice will get 23 to 38 days of accelerated Firebrand training and IT industry standard certifications like: Cisco CCNA, Microsoft MTA Networking Fundamentals, MCSA: Windows 8.1 and ITIL Foundation v3. With accelerated learning, your apprentice will be qualified in half the time. 3. You’ll pay just £6,000 to £9,000 over two years with the government contributing double what you pay. You’ll be able to spread the payment over 18 months (interest free) and the Government will also pay you £2,700 to £10,800 in incentives. Get access to 1,000s of applicants looking for work right now - find out more about taking on an apprentice with Firebrand’s one and two-year programs here. If you’re looking for a more experienced employee, why not hire a graduate straight from university? Firebrand graduates all have a STEM (science, technology, engineering or maths) degree and are more than ready to enter the IT industry. To find out more about growing your business with talented university graduates, register your interest here. Sarah writes for Firebrand Training on a number of IT related topics. This includes exams, training, certification trends, project management, certification, careers advice and the industry itself. Sarah has 11 years of experience in the IT industry.